Here at the studio we want to offer you the best teaching in comfortable surroundings at affordable prices.. we want you to incorporate Yoga into your daily routine and feel good! 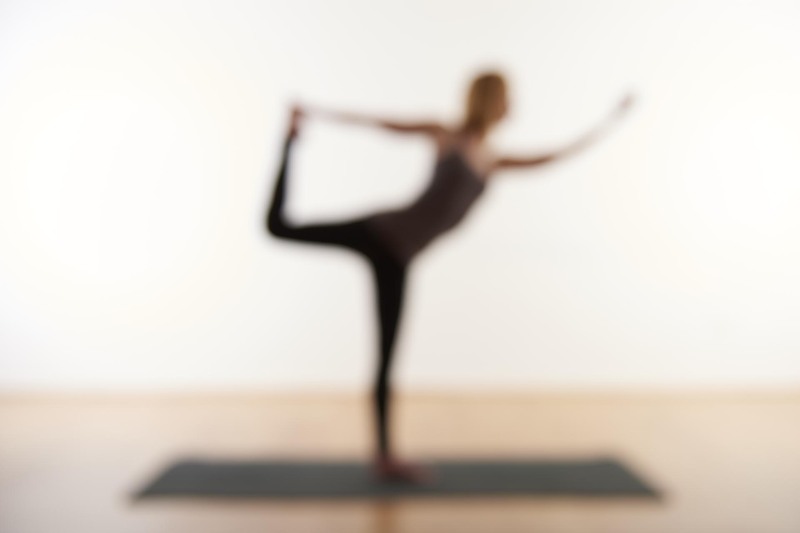 Class passes enable you to come to your yoga class and pay less each visit. Classes booked at the studio are non- refundable and non-returnable. We operate a strict 24hr cancellation policy. Class cancellations need to be done yourself, via your MindBodyOnline account. Please arrive at the studio at least 5 minutes before class starts; no late admissions are accepted into class once we have started as it is too disruptive to others. Save even more on a monthly unlimited pass by signing up to a rolling contract; we will take the money directly from your account each month.. you just book in online and turn up! New to Yoga and/or the studio… or do you want to go back to basics? Sign up for a ‘yoga basics” 6 weeks course to begin or deepen your journey. We also offer seasonal Workshops and special one-off classes to deepen your experience of Yoga. Are you expecting a baby? or do you have/care for a baby? join us for Pregnancy and/or Mum and baby yoga to relax, strengthen your system and bond with your babe.